To see all the animation basics lessons, check out this TED-Ed Series.Animation is the process of creating a continuous motion and shape change illusion by means of the rapid display of a sequence of static images that minimally differ from each other. The illusion—as in motion pictures in general—is thought to rely on the phi phenomenon. 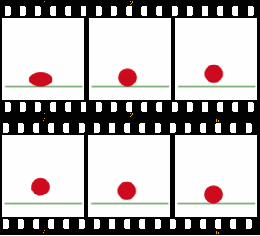 The bouncing ball animation (below) consists of these six frames. 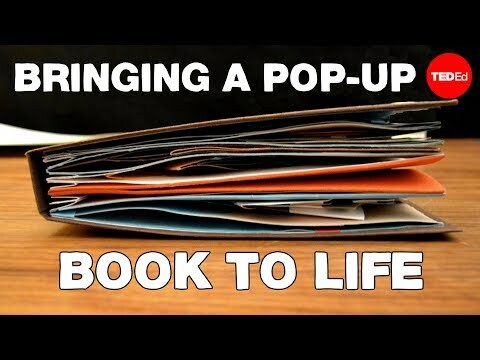 This animation moves at 10 frames per second.Animations can be stored or recorded on either analogue media, such as Flip book, motion picture film, video tape, on digital media, including formats such asanimated GIF, Flash animation or digital video. 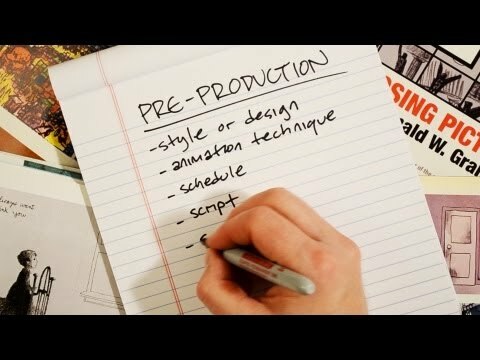 To display it, a digital camera, a computer, or a projector are used.Animation creation methods include the traditional animation creation method and those involving stop motion animation of two and three-dimensional objects, such as paper cutouts, puppets and clay figures. Images are displayed in a rapid succession, usually 24, 25, or 30 frames per second. 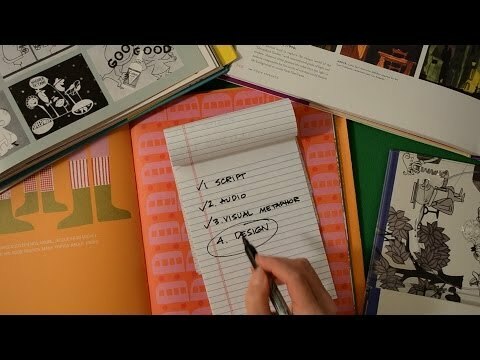 What do you think is the hardest thing to animate? Why?